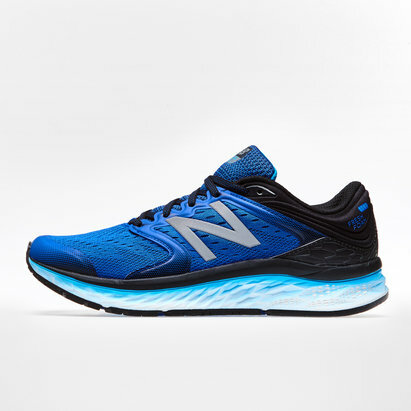 If you've been looking for a shoe that can turn heads whilst making you feel faster then don't run another inch without the New Balance 1260 V7 Mens Running Shoes. 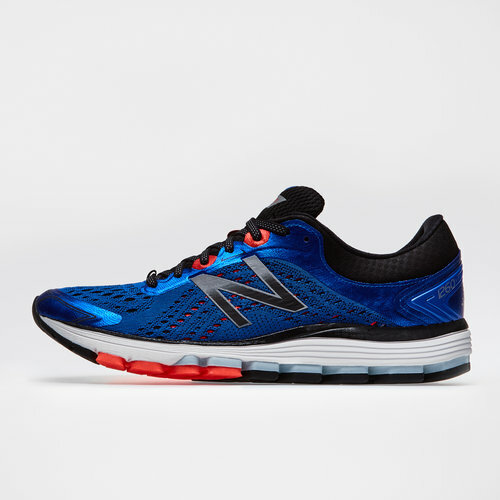 The 1260v7 come designed with superior cushioning and stability. 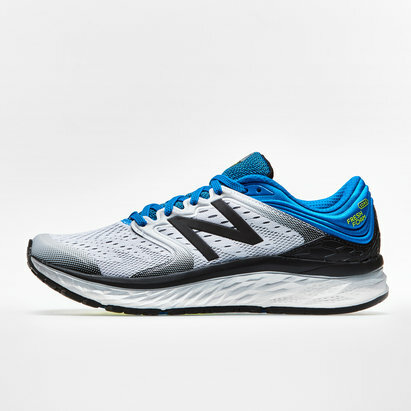 The blown rubber outsole and ABZORB provide a comfortable ride and give the wearer some serious edge while on the move.